This article describes how to use Apache SpamAssassin. Please see How to Create a Spam Email Filter for more. 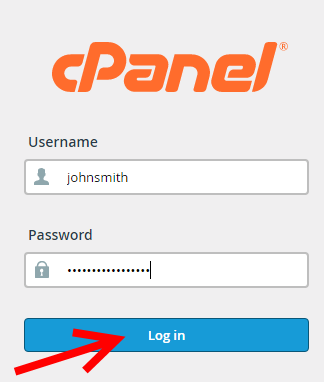 1) Login to cPanel from exacthosting.com or login to your cPanel by going to example.com/cpanel. 2) Select the link "Apache SpamAssassin". 3) Inside of "Apache SpamAssassin" you have a number of settings you are able to configure. A) Enable by pushing the "Enable Apache SpamAssassin" button. B) You can set your spam filters sensitivity by changing its score. The lower the score the more emails that will be marked as spam and the higher the score the less emails will be marked as spam. C) This option will allows you to automatically delete emails that are marked as spam. You have the option to either enable or disable this setting using the corresponding buttons. D) To send all mail marked as spam to a folder named spam push the "Enable Spam Box" button. E) To clear out your spam folder push the "Clear Spam Box" Button. Add specific email address that are spam but seem to pass through the filter to a blacklist. Set a more precise spam score.